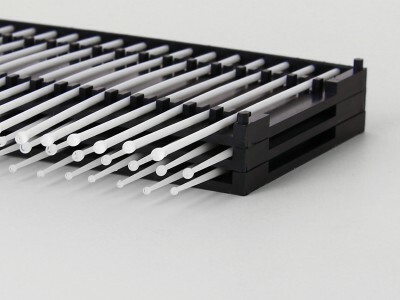 Designed specifically for highly controlled dust-free environments (class 10-100), sticky swabs can be used to remove particles from narrow, hard-to-reach areas, clean debris and residues in controlled environments without fibre loss, and many other applications in watchmaking and jewellery. The anti-static treatment dissipate any electrostatic charge for maximum safety when working with static-sensitive products. 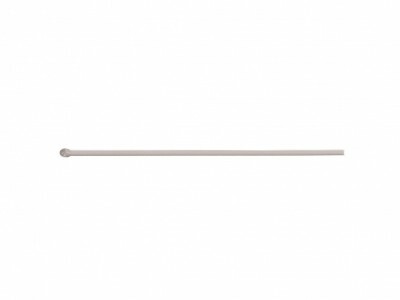 ESD antistatic swabs have soft, absorbent and non-scratching adhesive tips ideal for precision work due to the absence of any particles or adhesive residue.